Red Wine by L10 by Valentin Bianchi from Argentina, South America. L10 Malbec is violet red in color. Aromas of plum and black cherries stand out, with subtle smokiness behind the fruit. 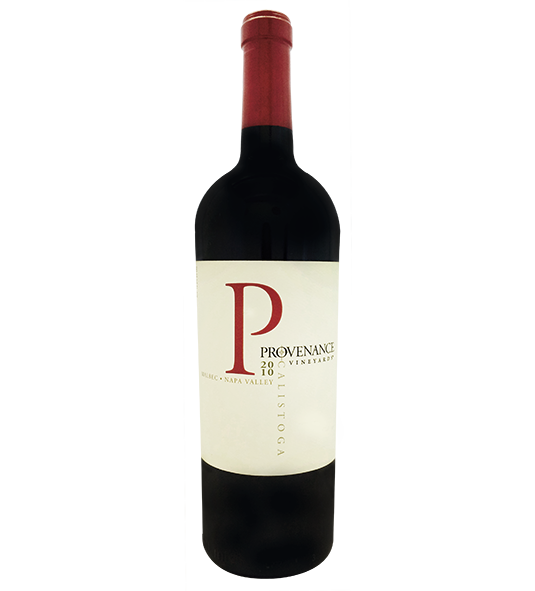 The freshness and vigorous aromas attest to the wine’s Argentine pedigree. Red Wine by L10 by Valentin Bianchi from Argentina, South America. L10 Malbec is violet red in color. Aromas of plum and black cherries stand out, with subtle smokiness behind the fruit. The freshness and vigorous aromas attest to the wine’s Argentine pedigree, with sweet tannins and a silky mouth-feel bolstered by great structure. There is roundness and harmony, all the way through the pleasant finish. You’ll score big points with this wine.